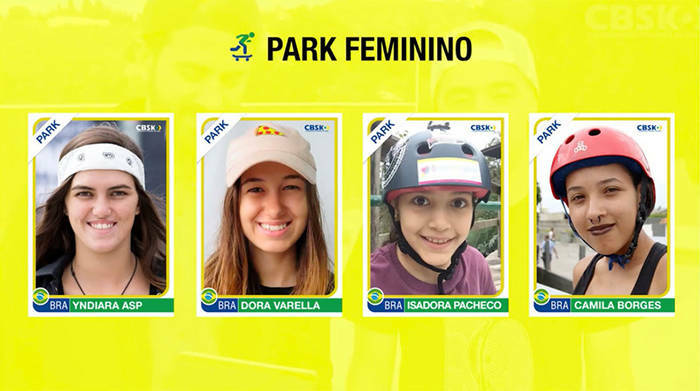 La Skateboarderie is reporting that the Brazilian Skate Confederation has officially announced Brazil’s team for the 2020 Olympic Games. 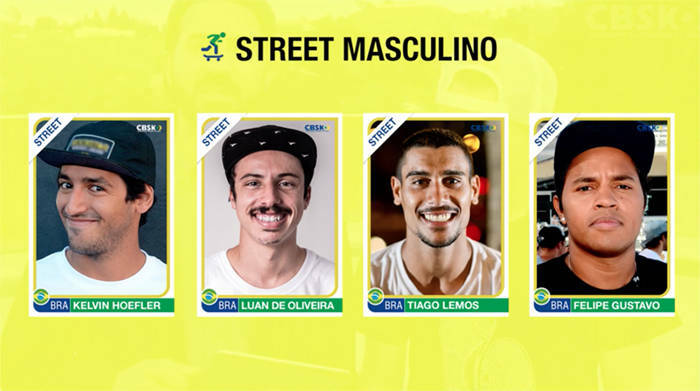 Headed by Bob Burnquist, the CBSK selected a squad consisting of some of the top pros in the industry—including former SLS Super Crown World Champions Luan Oliveira, Kelvin Hoefler, and Letcia Bufoni. 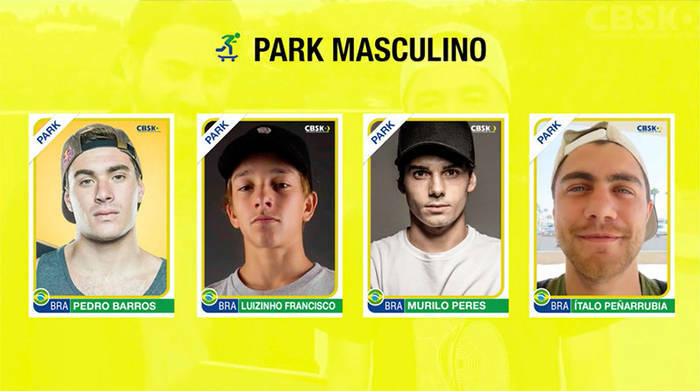 Pedro Barros—who has won multiple Vans Park Series stops in the past—will also be competing on transition. 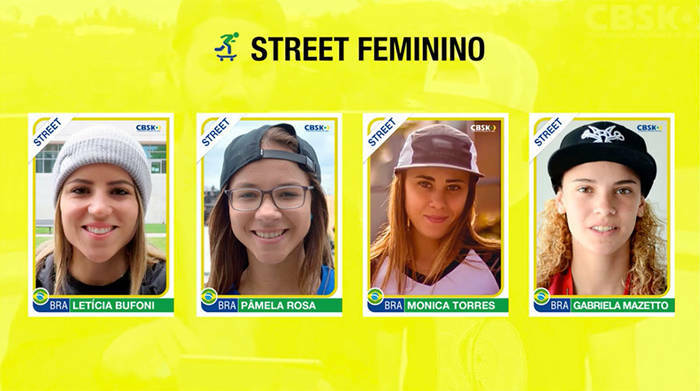 In short, the Brazilian team is as formidable as it gets, and has a very good shot at taking home the first Olympic gold medal in skateboarding. Have a look at the full roster below. Straight from Socrates Leal’s archive. Protect your falafels in the latest Salad Grinds & Bean Plants. These protein-packed orbs are low, loose, and full of juice. Tom Rohrer rides for the The Friend Ship and he’s putting on a clinic for skating all things flat. If it lacks curvature of any form, you best believe Tom is on it.